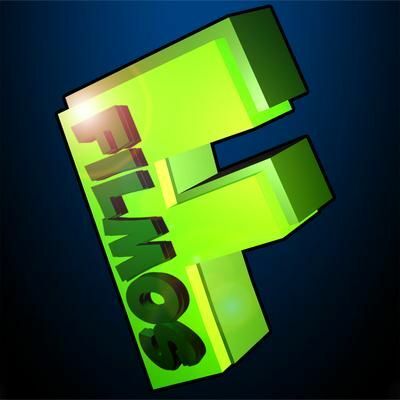 Filmos ARG is an ARG revolving around the YouTuber Filmos. On 2017-06-28, Filmos uploaded a video on his YouTube channel. The video included the letters d r w l u at the end of the video's audio, slowed down and reversed. Discord user Meduza3 brought this video to the attention of Game Detectives on 2017-06-29. The first post on Patreon. A new post appeared on Filmos' Patreon, initially with the title of !#/@)_&*#~. The title of this post changed a couple of times, first to I see you, then to RED = bad and finally to 254y52W315N30s410p183h69M617 (after the second part started). 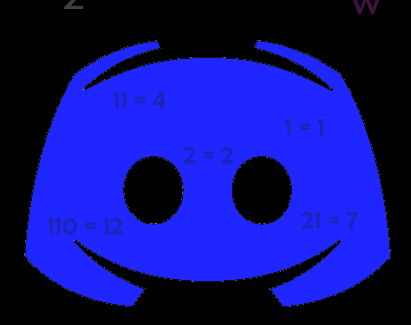 Filmos posted a hint on the Game Detectives Discord saying Look at the post, something there doesn't fit. The picture itself produced nothing, but when the red letters were replaced with the set of letters from the initial video, the resulting string led to another video, which Filmos stated to be the result of the first part. A day after first part was solved, Filmos posted an annoucement on his official discord server with a link to another video. There are new clues. Dhis time you have to find four words ind make a sentence out of them. Those worts have bien hidden in four different places. This tome it will be seven tines harder, so good luck! By combining all of the typos from the message, the word addition was found (which is yet to be used). Using 143s5 as a key for fvrit resulted in first. After the second part started, his patreon post updated. The title changed to 254y52W315N30s410p183h69M617 and, after brightening up the image, the text IMGUR in Wingdings appeared. 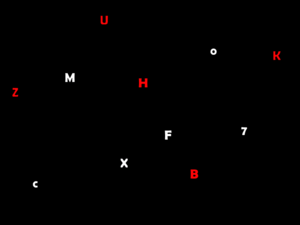 Based on Filmos' other hint, bold letters were ordered into the right sequence and then converted into their corresponding number (16 19 6 19). Then each of these numbers were subtracted from number of X (24), which revealed word here. Soon after 1/4 appeared under Filmos' announcement, confirming it's one of the final words. After brightening the image, some symbols appeared in the image. The symbols are part of a particular type of font, namely the Bookshelf Symbol 7 font. Converting the message reveals the phrase: Sometimes there is too much information. On 2017-07-10, a new picture was posted to the game detectives discord. 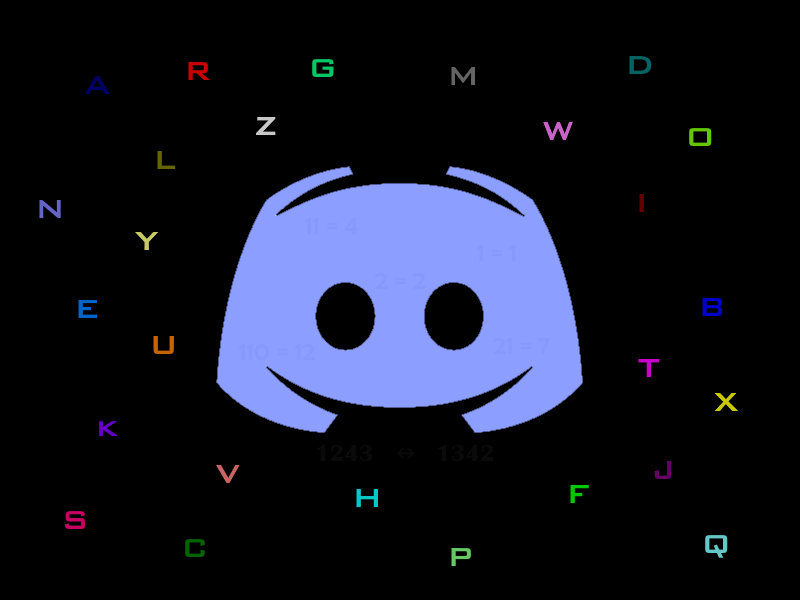 Increasing the contrast revealed the following hidden message. Brightening the image also turned up these numbers. The image Filmos uploaded to the gamedetectives discord. 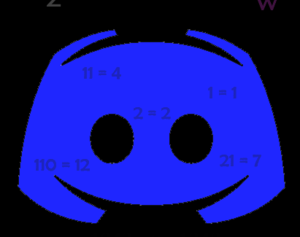 The numbers just below the discord logo. The numbers inside of the discord logo. 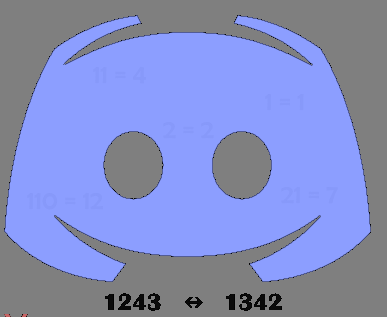 Numbers from the logo form conversions from decimal to trinary. Using trinary as base for colors of the letters resulted in A=1, B=2, C=3,..., which was a hint for decoding previous discord message. 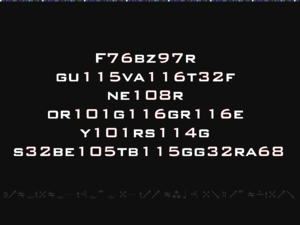 Numbers under the logo are sequence in which letters from the first hint are supposed to be ordered (psfs = psfs, with 1 being first letter, 2 second and so on, using pssf as base). This page is a work in progress and will be updated when new information is revealed.